Shigeo was born in 1989. He is currently an assistant professor at the Cyber Interface Laboratory at The University of Tokyo in Japan. 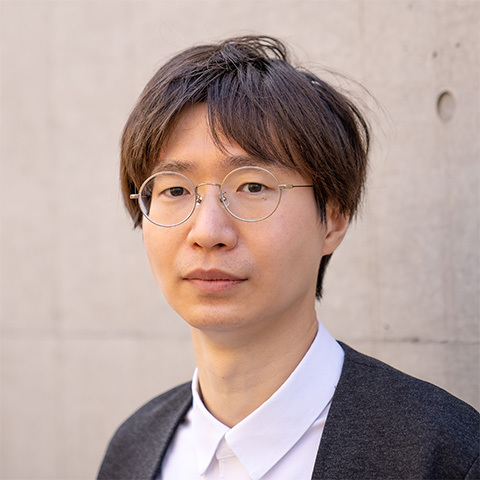 He received his Ph.D. in Information Studies, master's degree in Arts and Sciences, and bachelor's degree in Engineering from The University of Tokyo in 2017, 2014 and 2012 respectively. He was certified as a Super Creator by IPA (Information-Technology Promotion Agency, Japan) in 2013. His awards include the Good Design Award and the President's Award of The University of Tokyo. His works have been demonstrated at various exhibitions, including SIGGRAPH and Ars Electronica. His research interest involves a broad area of Human-Computer Interaction. He has been especially focusing on manipulating human emotional experiences and designing interactive systems based on illusions.